Every picture tells a story; every journey begins differently. 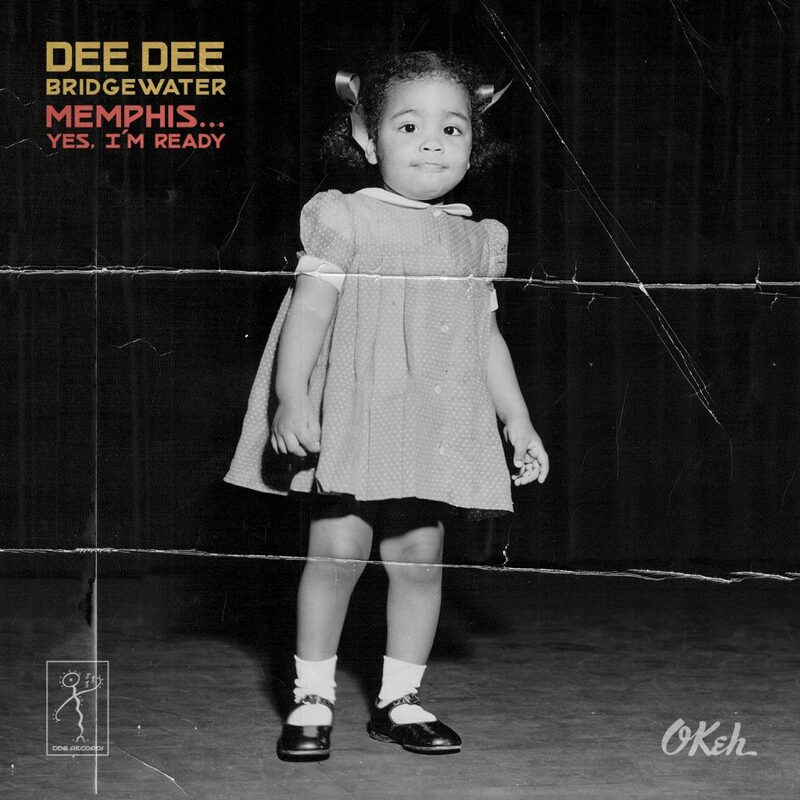 The story of Dee Dee Bridgewater’s stunning new album, Memphis…Yes, I’m Ready, begins in that city, where she was born at Collins Chapel Hospital, located not far from where the album was recorded at Producer Willie Mitchell’s historic Royal Studios. Dee Dee’s father, a trumpet player, also affectionately known as “Matt the Platter Cat”, was a DJ at WDIA, the top Memphis radio station. 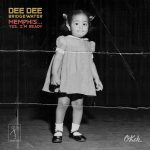 Even when the family moved to neighboring Flint, Michigan, as a young girl Dee Dee would listen to the great sounds of the Memphis music scene by tuning-in late night from across state lines. And oh what a music scene it was! To honor Memphis and her roots, the 2017 NEA Jazz Master, three-time Grammy and Tony award winner, and UN Ambassador for the Food And Agriculture Organization knew that she would have to come back home to do it right. The album was co-produced by Memphis native and Grammy-winning musician Kirk Whalum, Willie Mitchell’s son, Grammy-winning Engineer Lawrence “Boo” Mitchell, and Bridgewater’s daughter/manager, Tulani Bridgewater. Memphis…Yes, I’m Ready was recorded at Royal Studios in Fall 2016 after multiple visits by Bridgewater to Memphis over a period of several years, during which time she absorbed as much of the music, culture, heart and soul of the city as she could possibly consume. 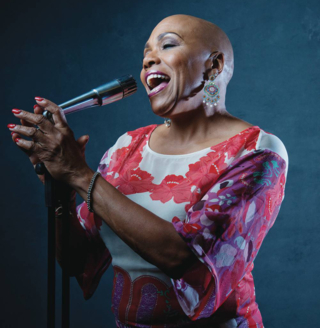 The result of this recording is an album that sounds like Memphis and feels like Memphis but also, sounds and feels as only a Dee Dee Bridgewater album can, imbibed with her own fierce passion, originality and incredibly dynamic take on the tracks. The release of Memphis…Yes, I’m Ready will be accompanied by tour dates worldwide (visit www.deedeebridgewater.com for information). 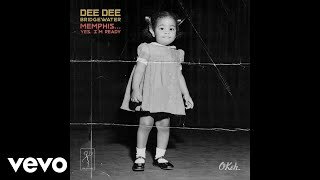 Watch Dee Dee talk about the making of the project here: Grammy, Tony Award winner Dee Dee Bridgewater returns home to Memphis to record new album.